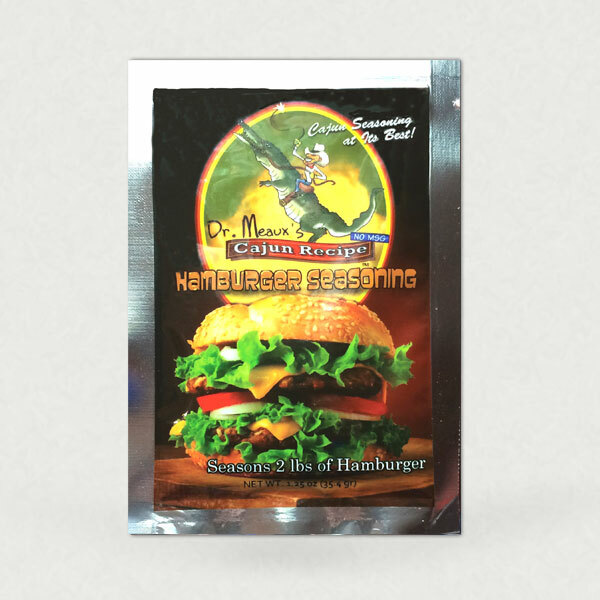 Dr. Meaux's Hamburger Seasoning Blend is an amazing blend of flavorful spices. Experience how much it actually enhances the flavor of meats, seafood, poultry, vegetables, eggs, soups, stews, and salads – even barbecue and french fries! 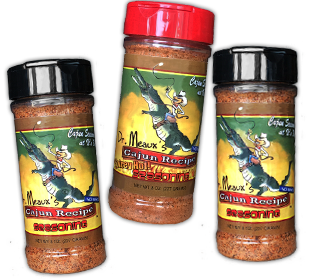 Use one packet of Dr. Meaux's Seasoning Blend for every 2 lbs of meat.